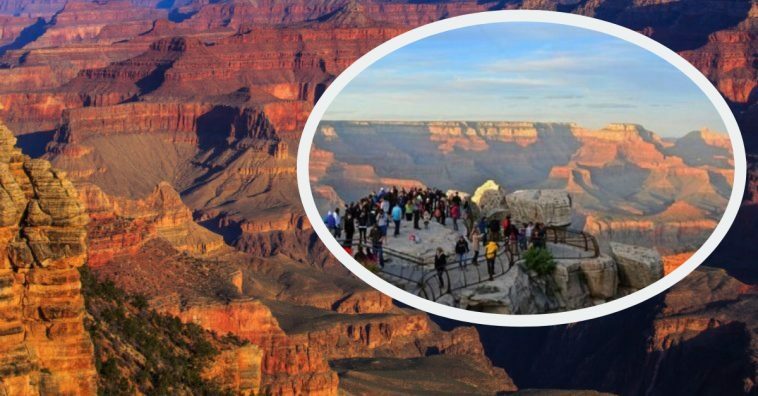 We recently reported that there had been three deaths in three weeks at the Grand Canyon. 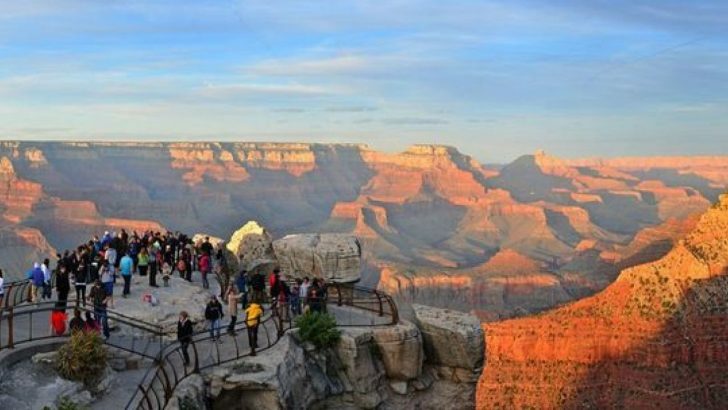 Now, we sadly report that two more fatal falls have occurred at the Grand Canyon, which has followed dozens of others, including the initial three that were previously mentioned. Stories say that there have been 64 accidental, fatal falls that have occurred at the Grand Canyon, not including deaths ruled a suicide. 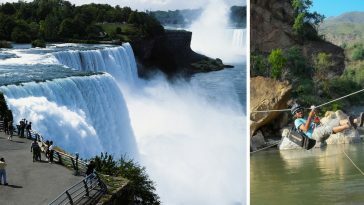 Many of these falls occur when a visitor tries to go around the guard rail to get closer to the edge to take a photo or they accidentally drive off the rim. Michael Obritsch of Santa Rosa, California died on April 3rd after falling from the edge of the South Rim at the Grand Canyon Village. 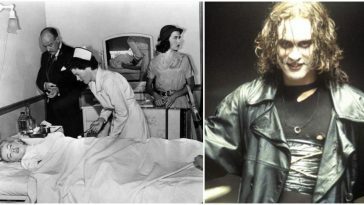 His body was found 400 feet below the rim. Another man from Macau, China fell to his death on March 28th and he was just 50 years old. 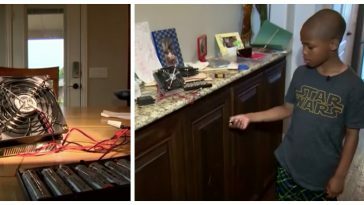 He was allegedly trying to take a photo at Grand Canyon West’s Eagle Point when he stumbled and fell. All of the deaths that have taken place over the last several weeks are still under investigation, according to park spokeswoman Vanessa Ceja-Cervantes. 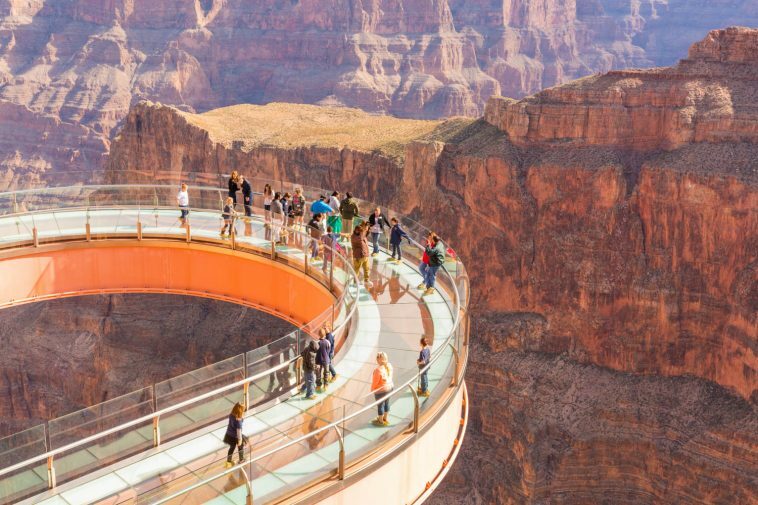 Michael P. Ghiglieri, author of Over the Edge: Death in the Grand Canyon, says that no matter how many signage, railings, or verbal warnings there are at the park, no amount will be enough to end the falls and fatal deaths that are occurring at such an alarming rate. 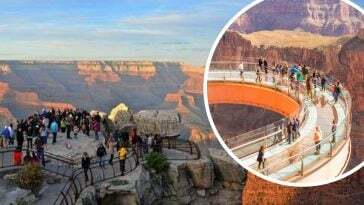 With this being said, park officials have confirmed that they do not plan to put anymore increased railing or signage throughout the park as there are already several in place at the highest-traveled areas. Spokeswoman Ceja-Cervantes confirms that a shocking estimate of 12 people dies per year at the park. However, this apparently relates to heat-related deaths and drownings during rafting trips as well. 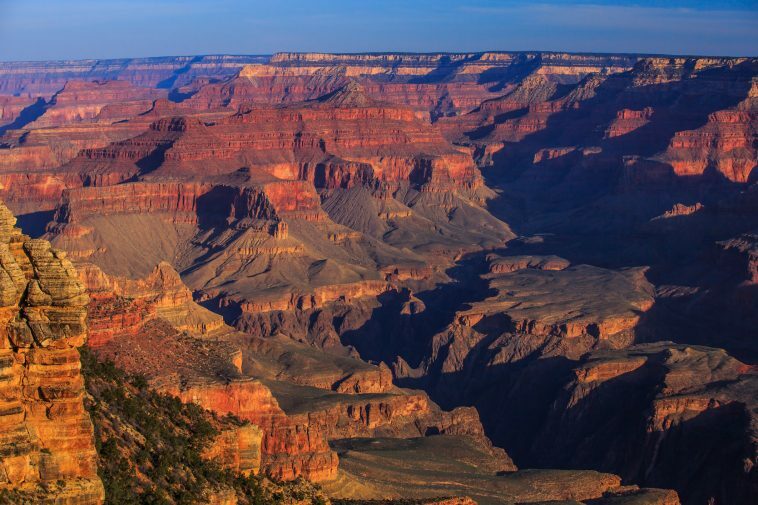 We also reported recently what actually causes most of the deaths that occur at the Grand Canyon, and shockingly, it’s not accidentally falling off the rim. It turns out that crashes from flights over the Grand Canyon are the most common cause of death at this location. 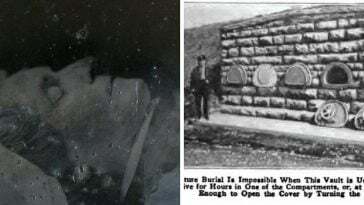 128 people lost their lives in 1956 when two planes collided over the Grand Canyon. Accidental falls are actually the second cause of death at the Grand Canyon. 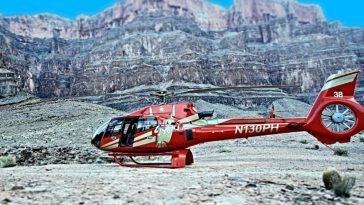 Be sure to SHARE this article with any friends and family who are planning on visiting the Grand Canyon. It is important to always abide by safety warnings and proper risk management.